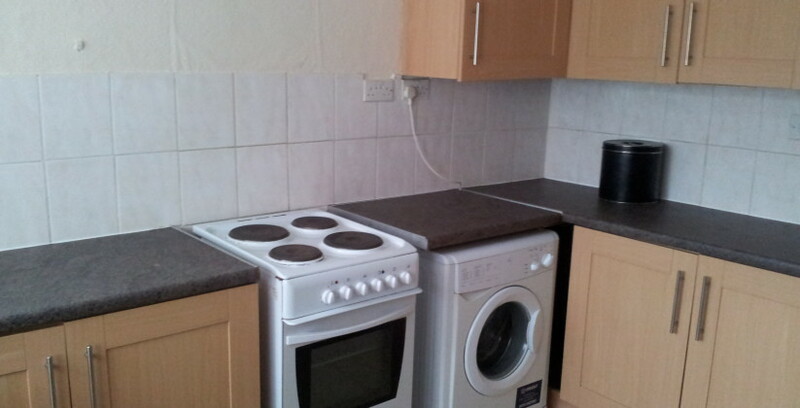 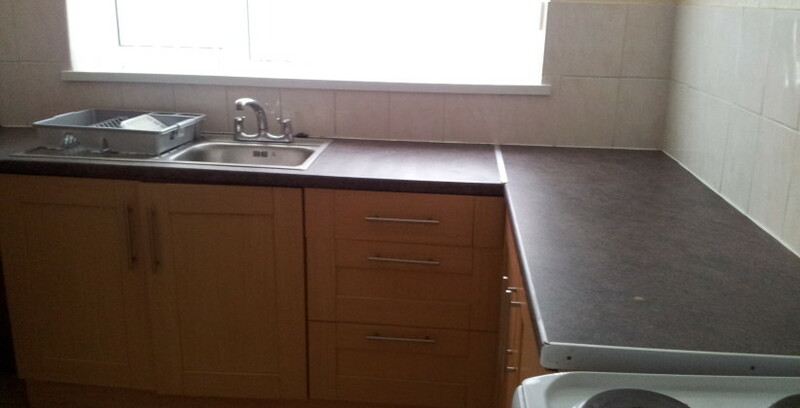 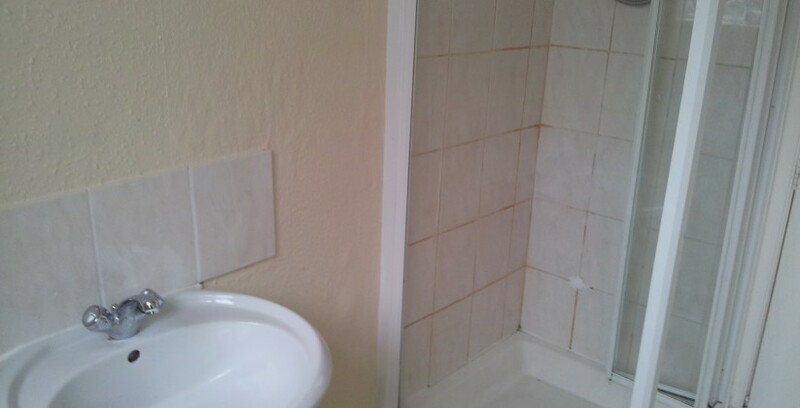 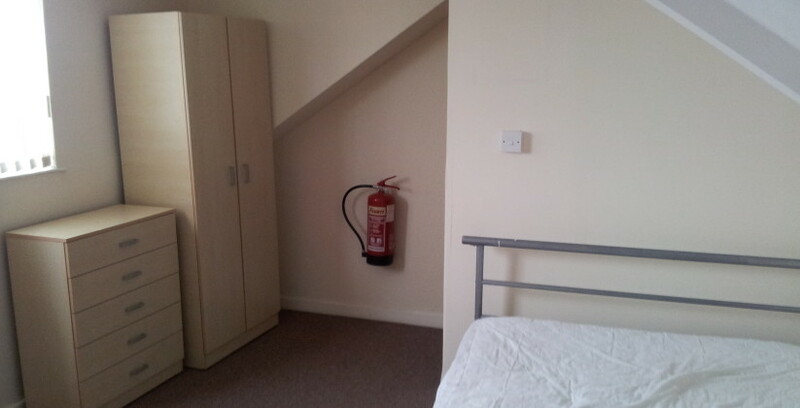 Large 5 bedroom furnished student property, Hanover Street. 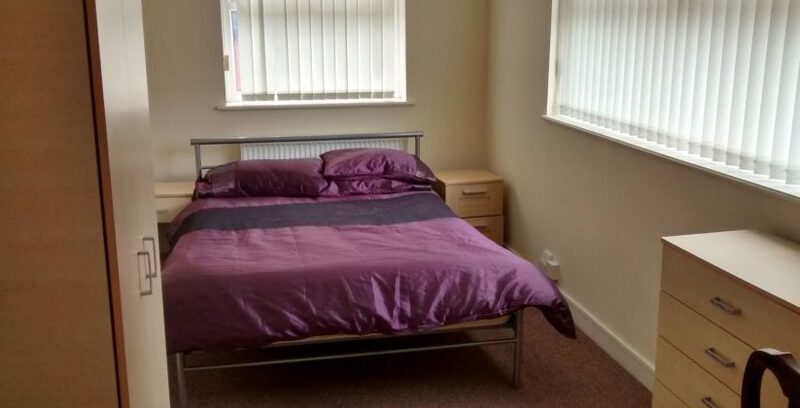 * Available for the 2017/2018 Academic Year* This large five bedroom student property is one to put in your diary! 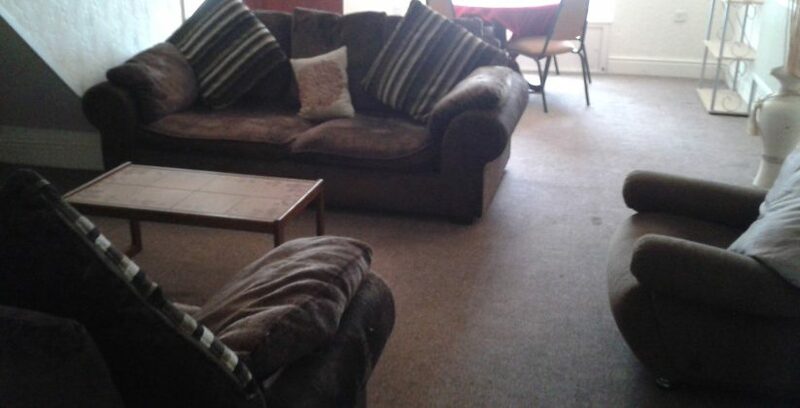 With five good-sized bedrooms and a massive sitting room (ideal for game nights). 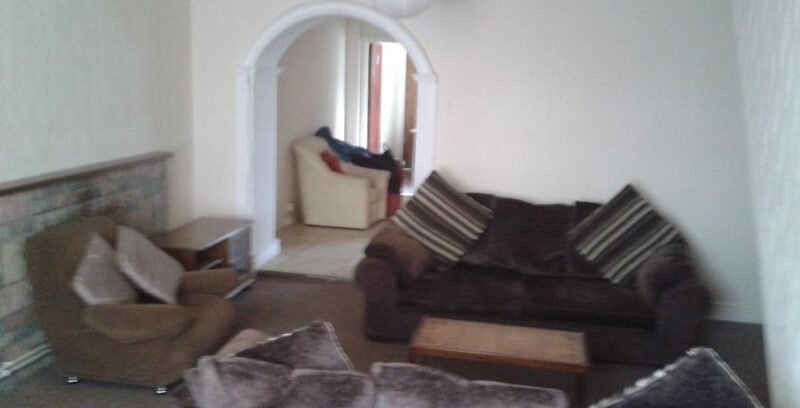 This house will turn your friends green with envy! 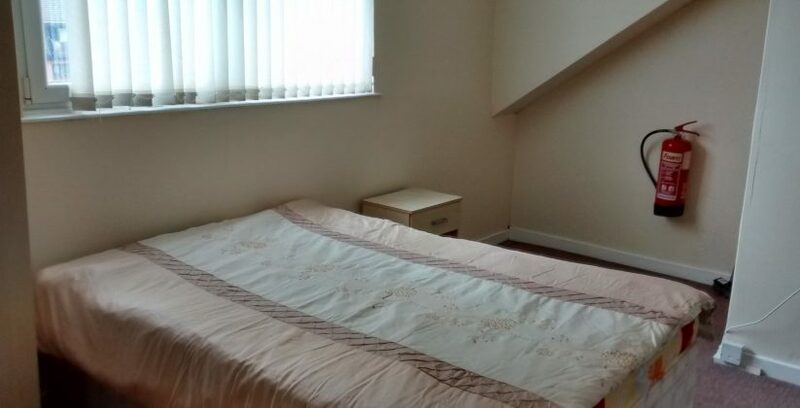 This house is ideal for Swansea Metropolitan University and Swansea City Centre is just a few minutes walk. 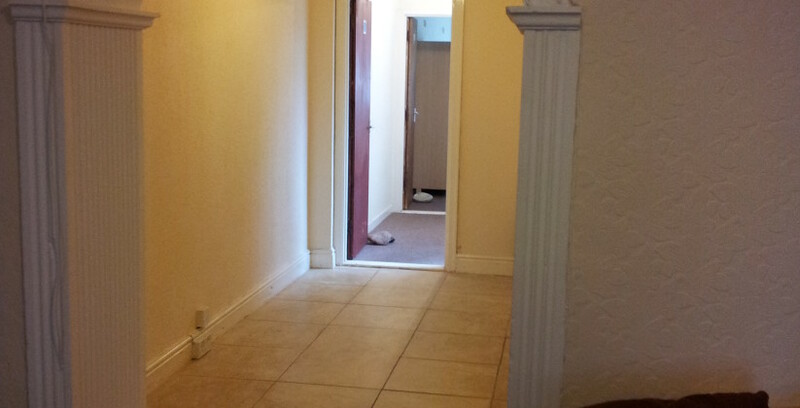 Make sure you book your viewing today!